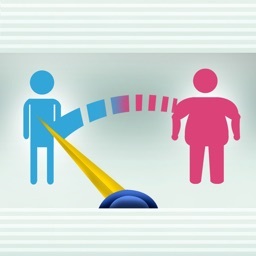 Ever wondered if your children have the appropriate weight? 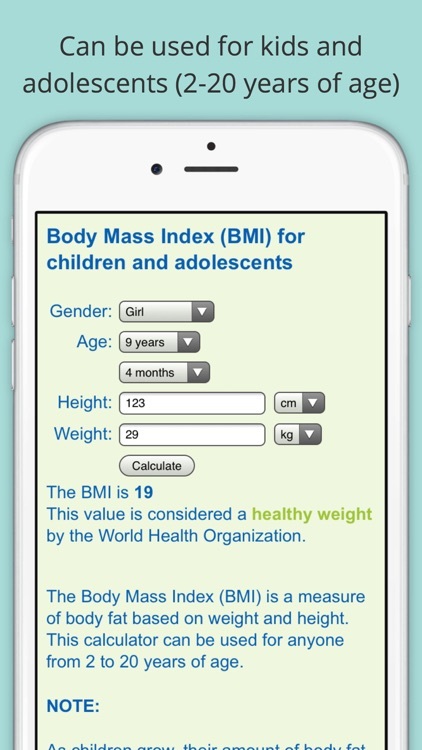 With this simple Body Mass Index (BMI) calculator, you can figure out if your child is at an appropriate weight for his or her height and age according to the general reading table of the World Health Organization. 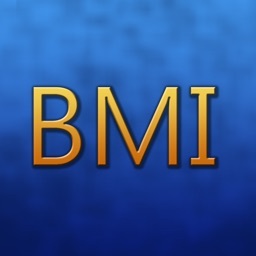 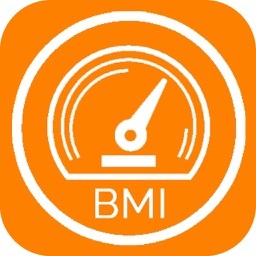 The BMI is a measure of body fat based on weight and height. 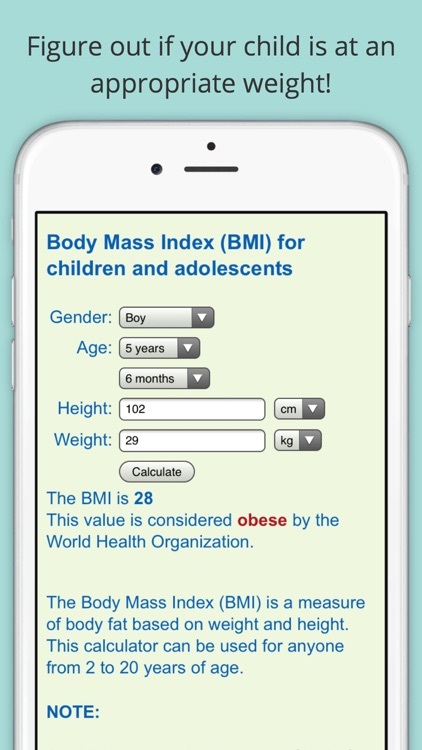 This calculator can be used for kids and adolescents from 2 to 20 years of age. 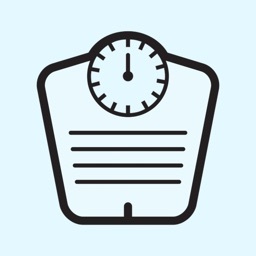 Please note that as children grow, their amount of body fat changes and so will their BMI. 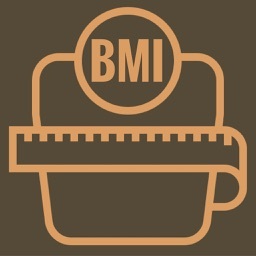 That's why a BMI calculation for a child or adolescent must take into account their age and gender. 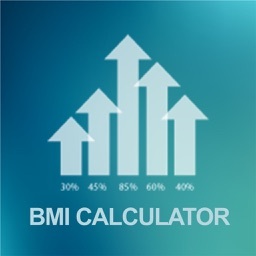 Always see your doctor if you are concerned about your child's growth.